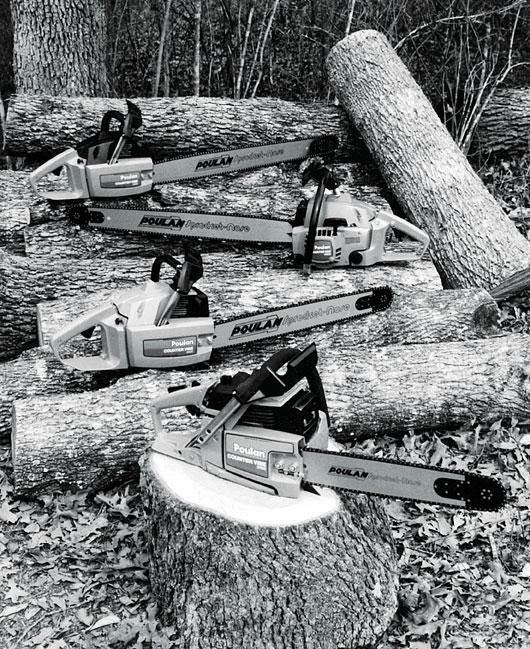 Southern Loggin’ Times’ April issue spotlights Arkansas logger Ron Hurst of Hurst Logging Inc. and Georgia logger Sammy Keyton of Keyton Logging. Hurst is highlighted for his efficiency and high job and equipment standards, while Keyton is recognized for fostering loyalty among his employees and business associates. This issue also features information about the third FRA/ATPA In-Woods Expo, which is set for May 19-21 near Hot Springs, Ark. and will include live equipment demonstrations. 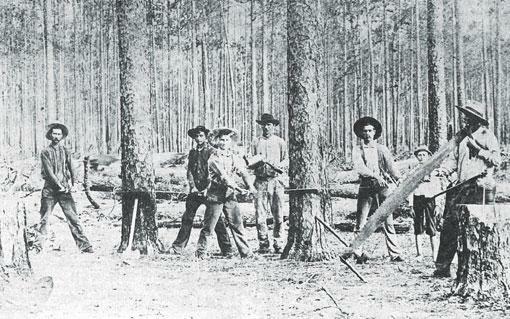 Also, the drama continues this month with the story of Longleaf Pine: A History Of Man And A Forest. Perhaps one of the highest compliments an em­ployer can receive is the loyalty of his em­ployees. It sends up red balloons (as opposed to red flags) when many of them have spent most of their working career with only one employer. 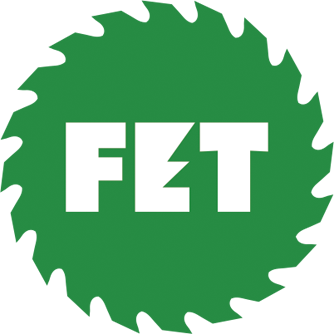 The Forest Resources Assn. 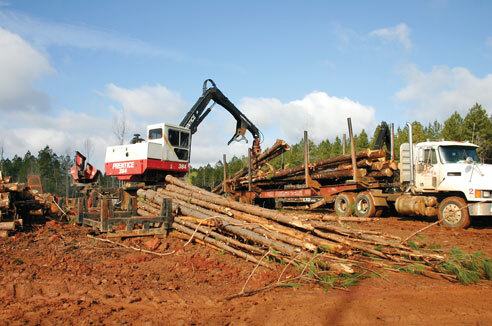 (FRA) and its partner, the Arkansas Timber Producers Assn. 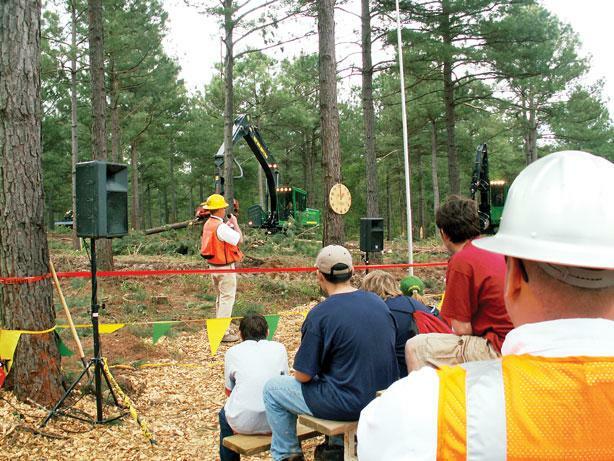 (ATPA), are well into production of another In-Woods Expo, a cutting edge forestry demo on a Weyerhaeuser tract near Hot Springs, Ark. The show begins on Thursday, May 19, and concludes on Saturday, May 21. After the American Revolution, a new method of producing naval stores gradually replaced the pioneering process of boiling tar and pitch from heartwood collected on the forest floor. Gum was secured by tapping living trees. First a cavity was cut in the base of the tree about 10 inches above the ground with a special tool. 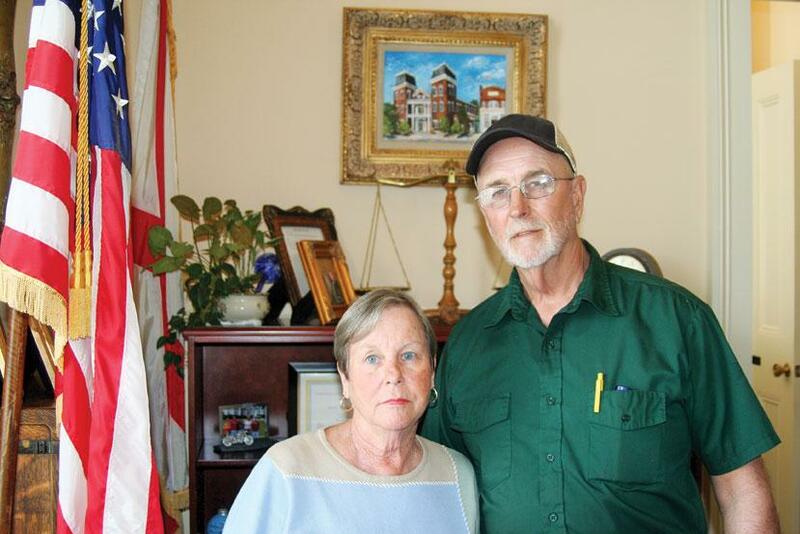 Logger Herman (Hunky) Daniel, long-time industry activist and owner of Daniel and Son, Inc., and his wife Theresa (Terry), of Union Springs, Ala., have shared an interesting life and love story in a relationship spanning almost five decades. They were married when Hunky was but 15 and Terry only 17. If a deaf child signs swear words, does his mother wash his hands with soap? What if there were no hypothetical questions? Atheism is a non-prophet organization. One tequila, two tequila, three tequila, floor. The main reason that Santa is so jolly is because he knows where all the bad girls live. As many of you are aware, several states across the country have been trying to balance their budgets. The entire country saw what was going on in Wisconsin. Gov. Scott Walker and the State Legislature were trying to deal with a $3.6 billion deficit.